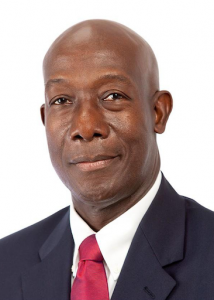 The Central Bank of Trinidad and Tobago was seeking to launch a comprehensive national financial literacy programme. This project intended to develop a financial literacy programme aimed at improving the ability of individuals in Trinidad and Tobago to make more informed decisions and act more astutely in financial matters affecting their livelihood. 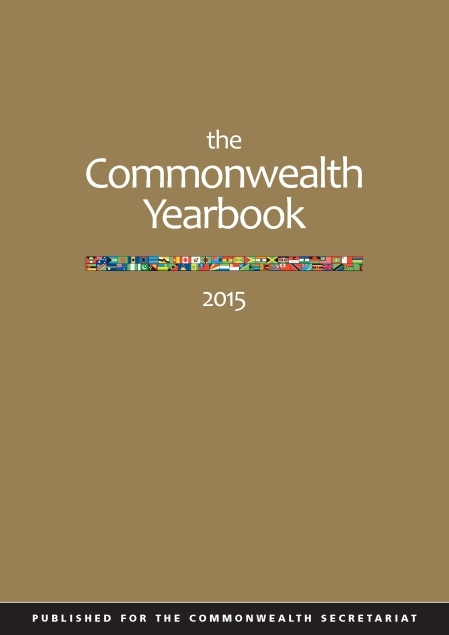 The purpose of this Commonwealth Secretariat commissioned project was to build the capacity of the University of West Indies National Herbarium Library to become a modern institution in keeping with international standards for library management and archiving, such that would also meet information management needs related to teaching, research and community use. A policy document for operating, managing and maintaining standards in the National Herbarium of Trinidad and Tobago (NHOTT) reference library collection was also prepared. A series of technical assistance initiatives which focused on competitiveness and enterprise level activity in Trinidad and Tobago to develop and implement practical strategies and solutions for small businesses in the country. A Caribbean e-commerce strategy for small businesses was delivered, aimed at building capacity in Trinidad and Tobago’s small business sector. A legal expert provided by the Commonwealth Secretariat assisted in strengthening the capacity of the government to manage and control all state owned agricultural lands through the granting of security of tenure to farmers who occupy state owned agriculture land. The Accelerated Land Distribution Programme (ALDP) will be supported to execute leases and provide legal advice on matters relating to the programme. The legal advisor assisted in assessing existing land laws, issuing standard agricultural leases, training staff at the Office of the Chief State Solicitor and at the Ministry of Food Production and Marine Resources. An expert was provided for three months to assist the Educational Planning Division of the Ministry of Education to develop skills in school mapping and micro-planning systems. The expert provided training to strengthen the ability of Ministry staff to deal with gaps in the educational system. Training included surveying and data collection in the area of school mapping, data analysis skills and improving computer facilities for compiling and coordination information within the Ministry.